In this webinar we address the main characteristics of NFC access control applications and their most common architectures. 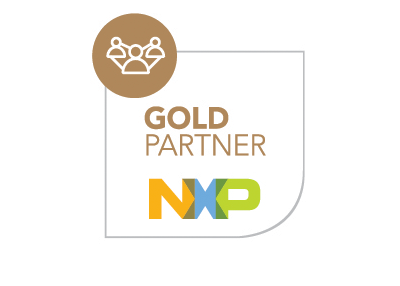 We also show the main NXP products and support packages available. 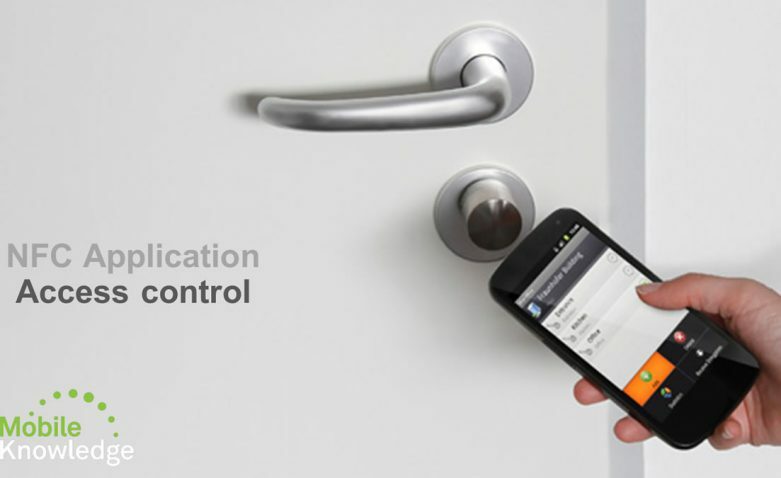 Contactless access control is becoming more and more present in our daily lives. It is replacing earlier technologies such as magnetic stripe cards in almost all security-critical access control systems. It also brings other advantages as user convenience and lower maintenance costs. Many hotels, corporations and campuses rely on contactless technology for their access control systems. Last year more than 6 million readers were sold for access applications; more than 80% were contactless. Market figures indicate these numbers will increase in the coming years, with expected sales of more than 10 million readers in 2018 (according to IHS).